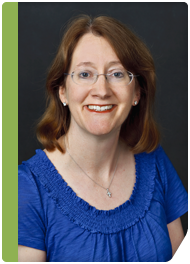 Poplar Healthcare » Laura O. Moody, M.D. Dr. Moody received her medical degree from the James H. Quillen College of Medicine at East Tennessee State University. A native Memphian, she received a Bachelor of Arts degree from Davidson College and a Master of Science degree from the University of Tennessee in Knoxville. Dr. Moody then completed her residency in pathology at the University of Tennessee and Baptist Memorial Hospital in Memphis, serving as chief resident. Dr. Moody underwent a fellowship in gastrointestinal pathology at GI Pathology. Dr. Moody holds memberships in several professional organizations, including the American Society of Clinical Pathologists. Dr. Moody has over twelve years of experience in gastrointestinal pathology.